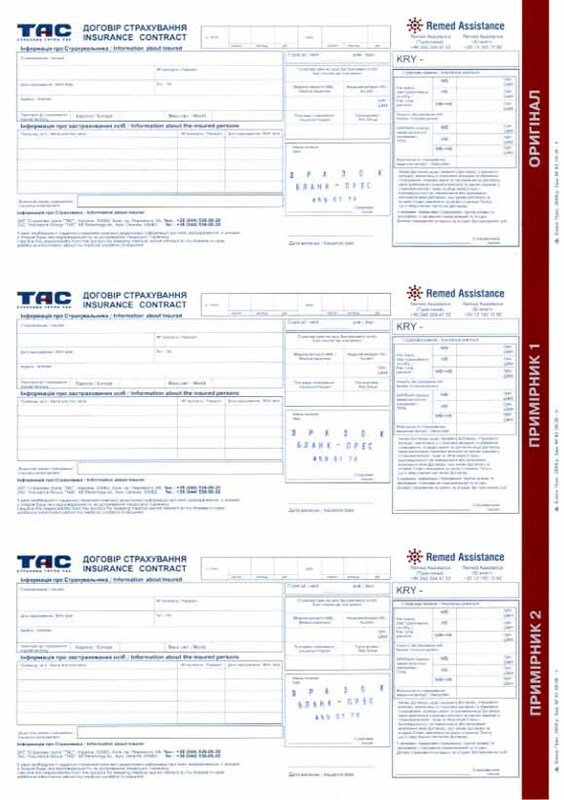 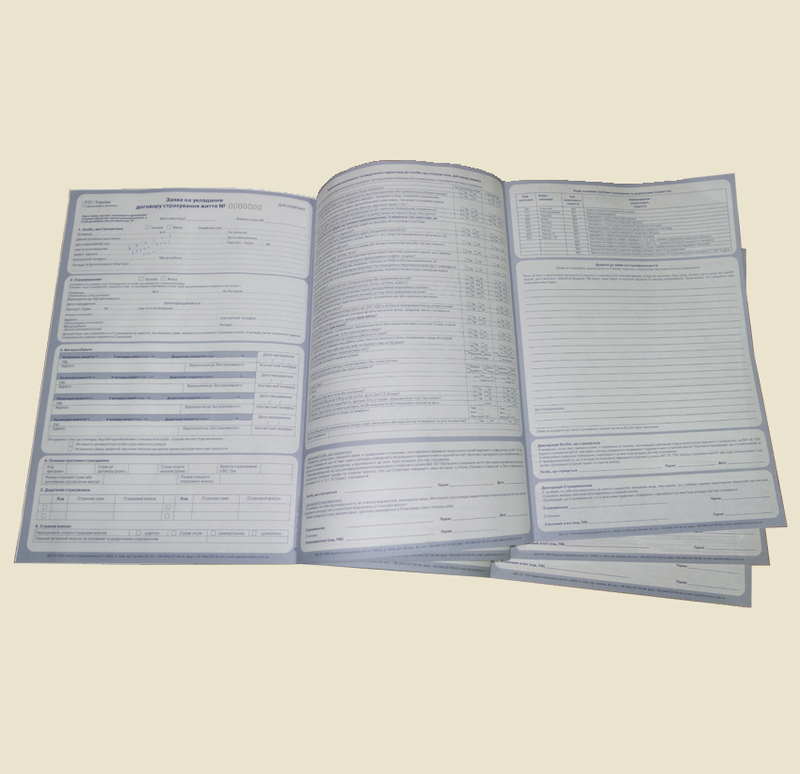 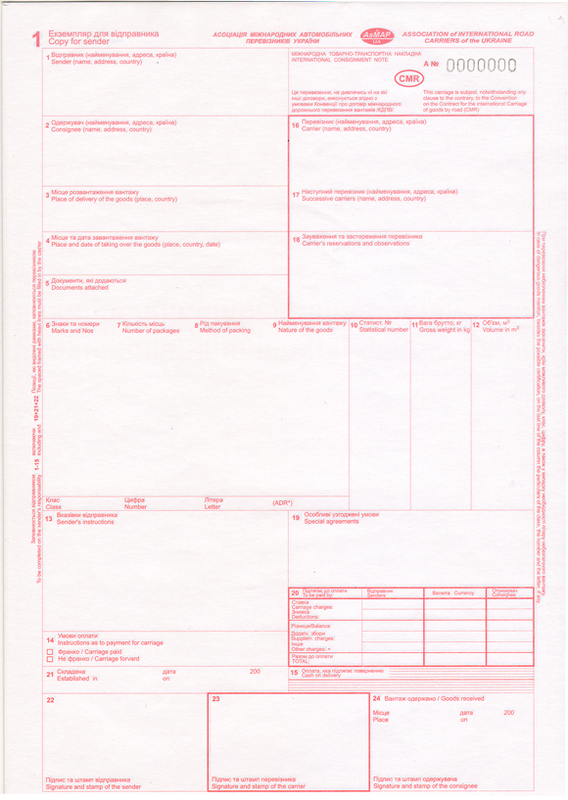 Insurance policies, invoice forms, checks, bills of entry, motor waybills, and business forms made on self-copied paper are known as strict accountability forms. 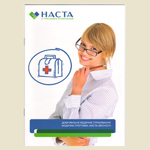 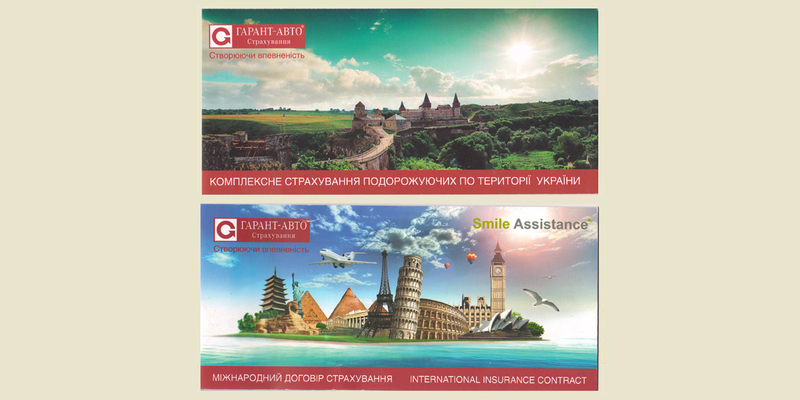 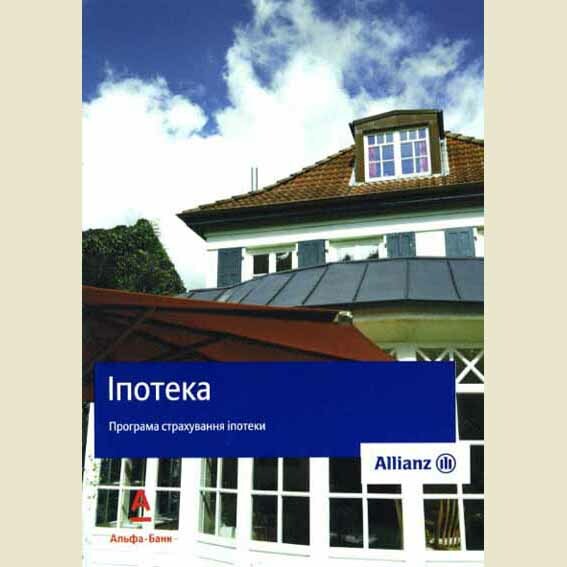 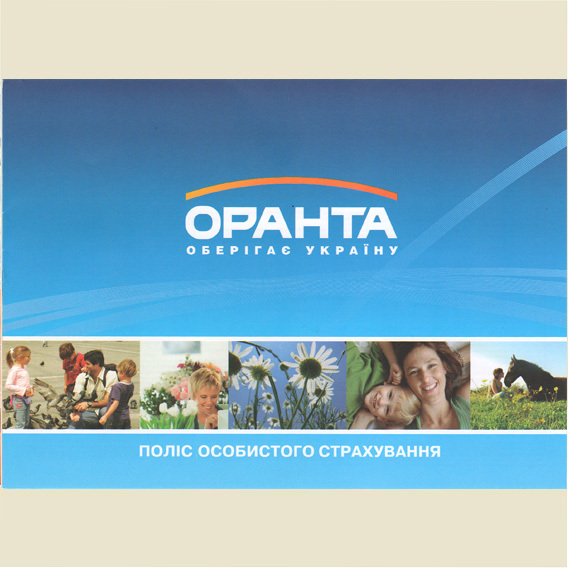 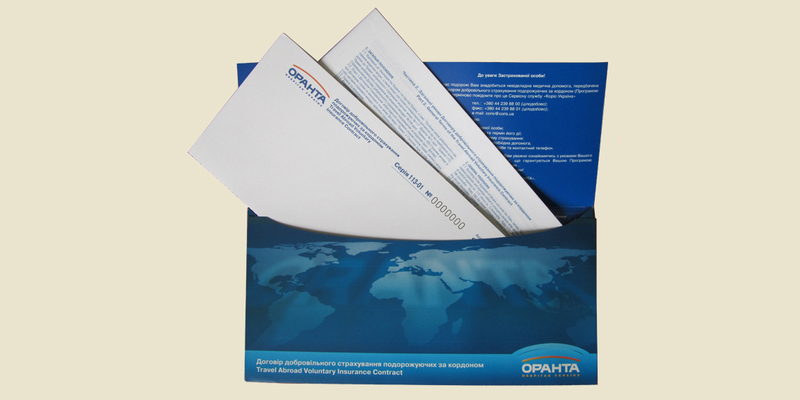 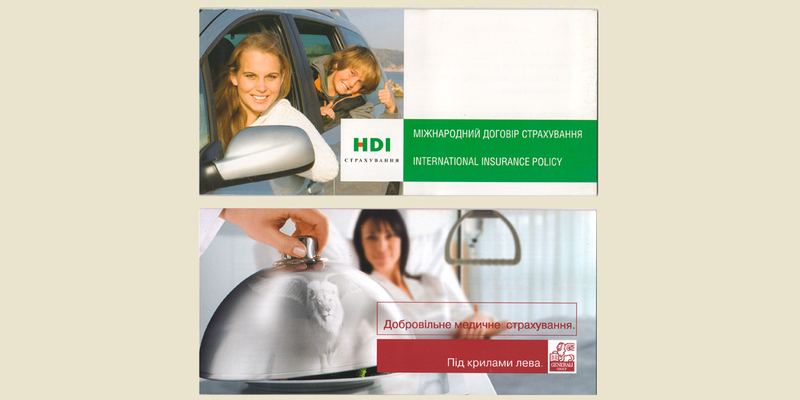 This kind of production is done using various protective printing technologies. 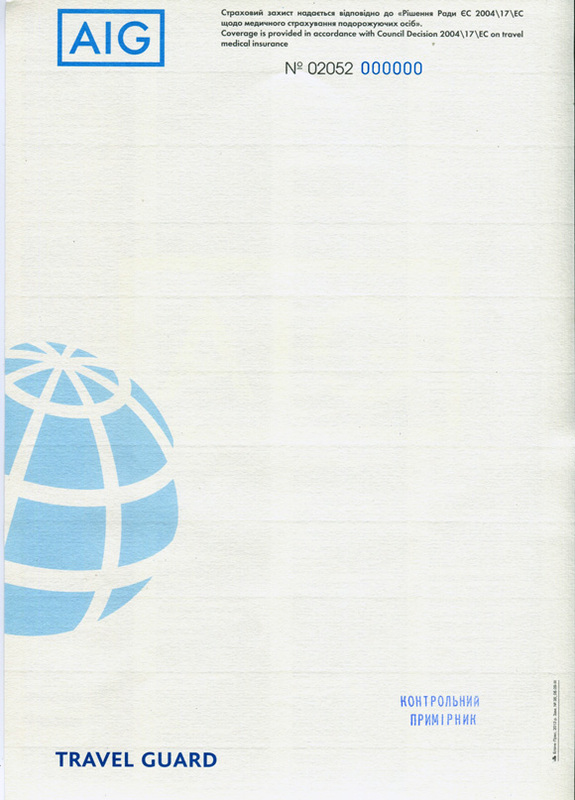 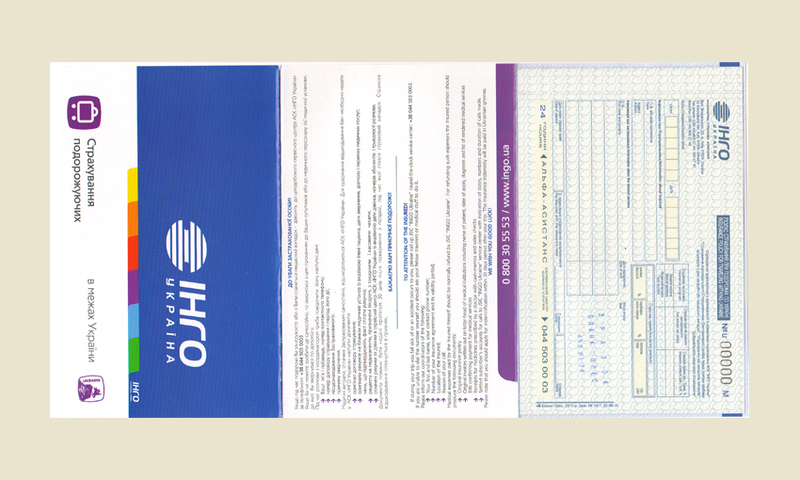 The layout of the product is made using guilloche grids, micro-fonts and other protective technologies. 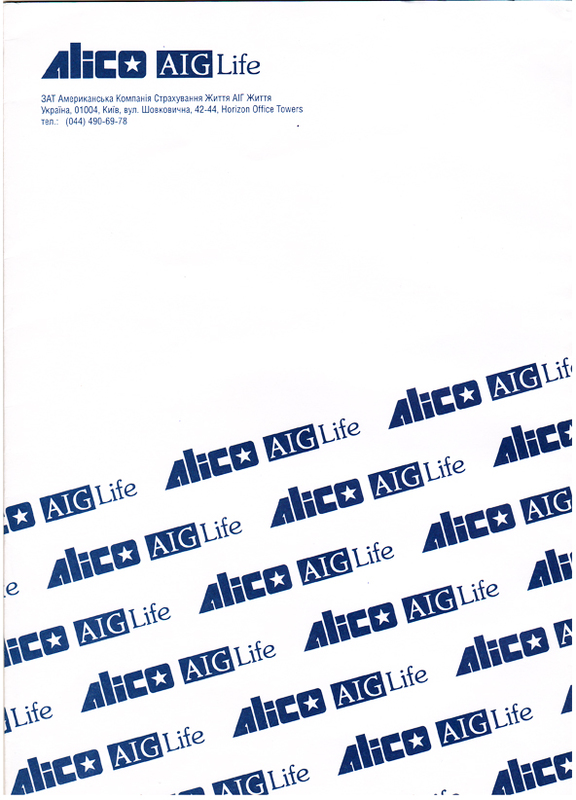 A special kind of protective paint is used during the printing process. 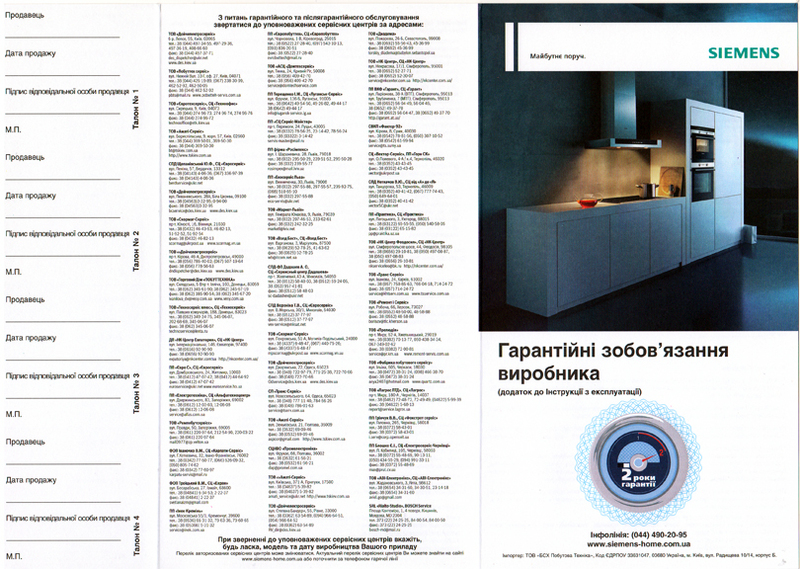 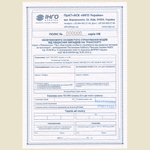 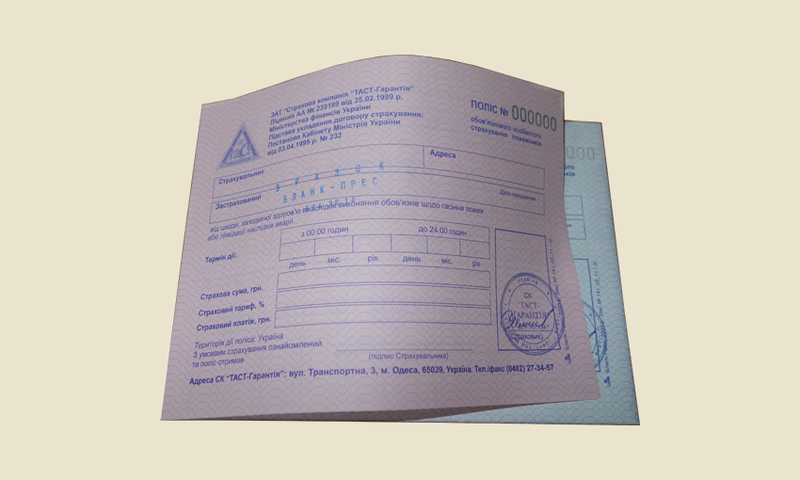 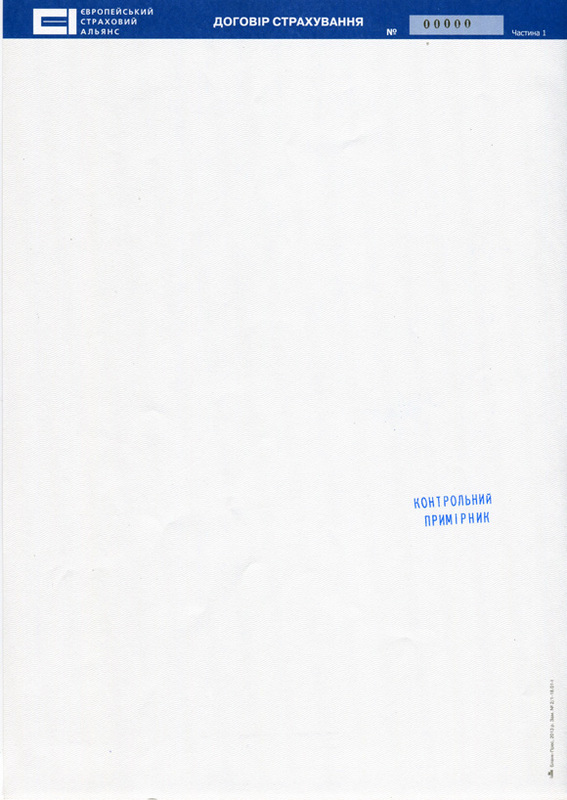 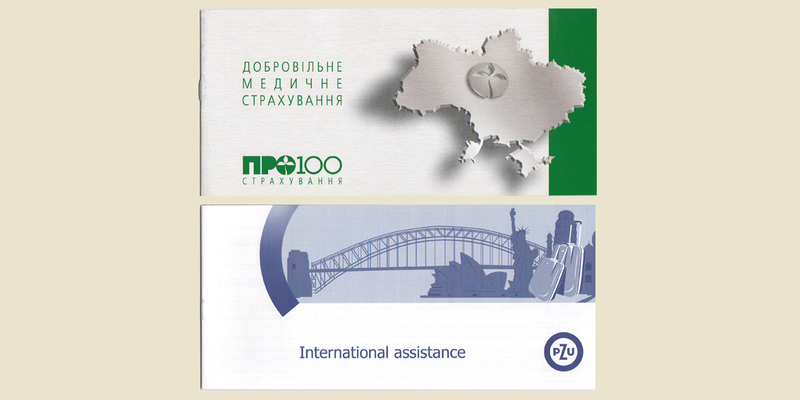 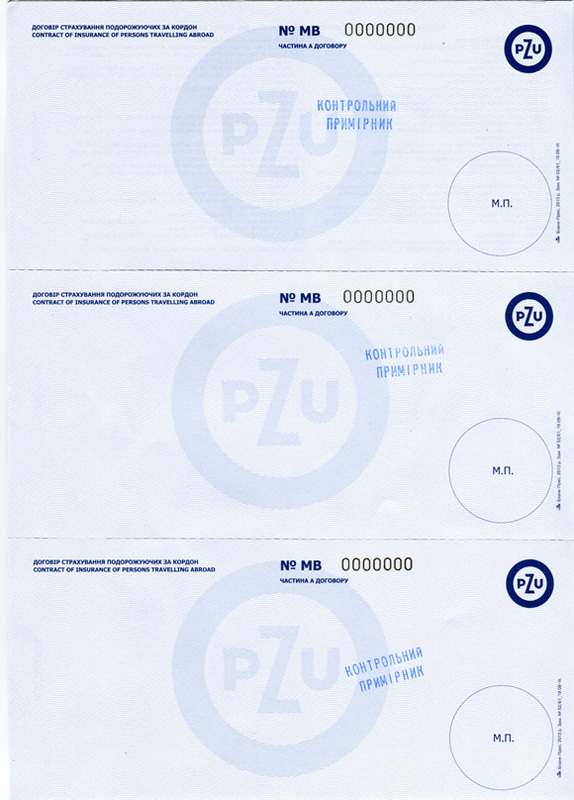 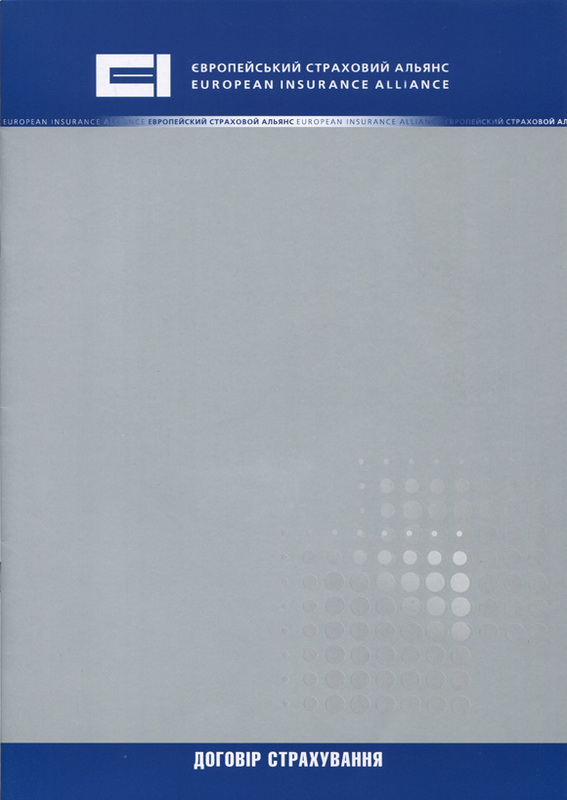 Blank-Press performs orders of products’ numeration and personalization. 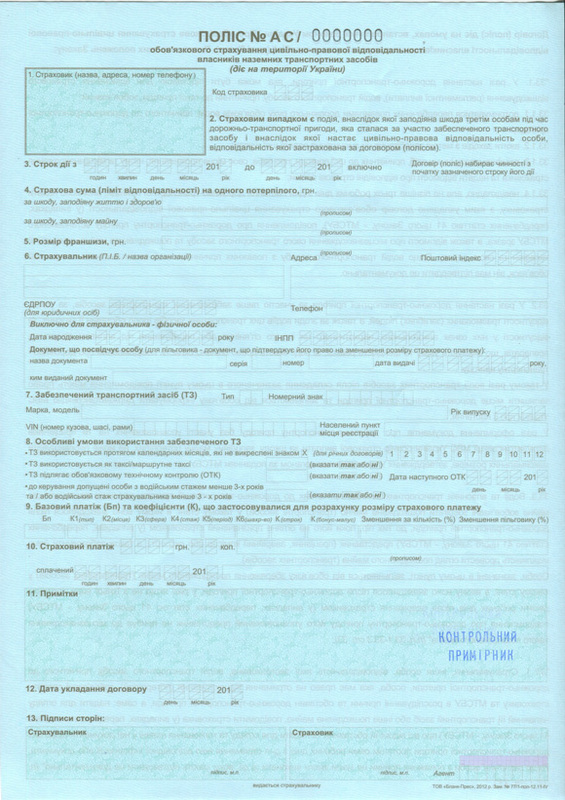 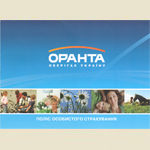 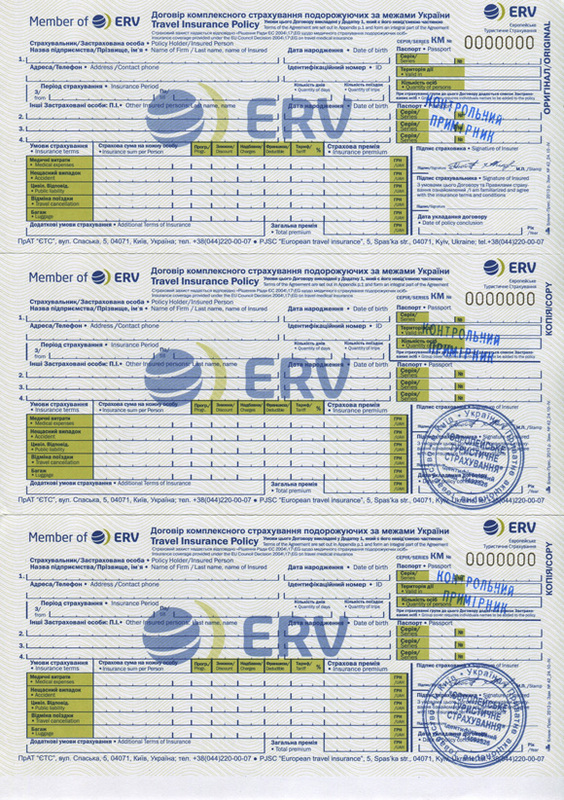 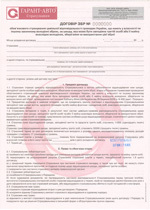 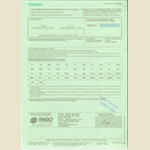 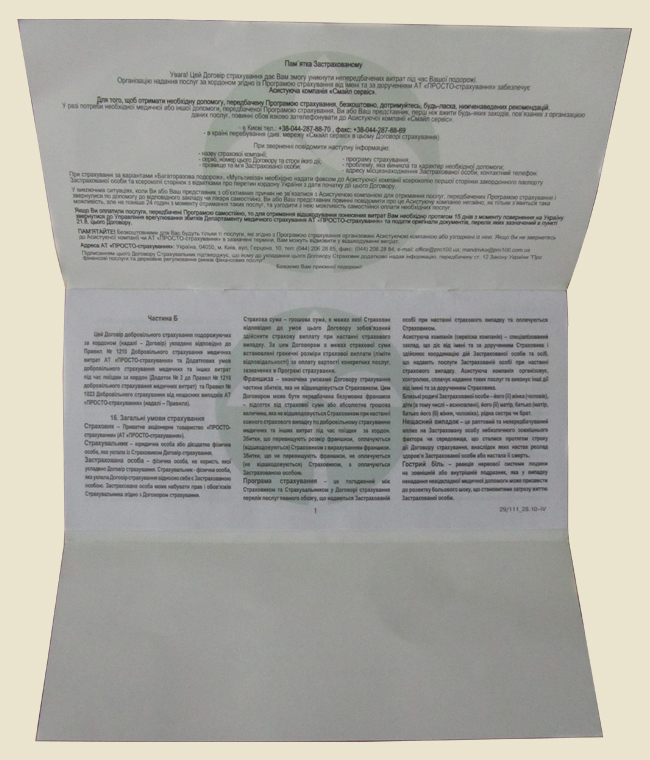 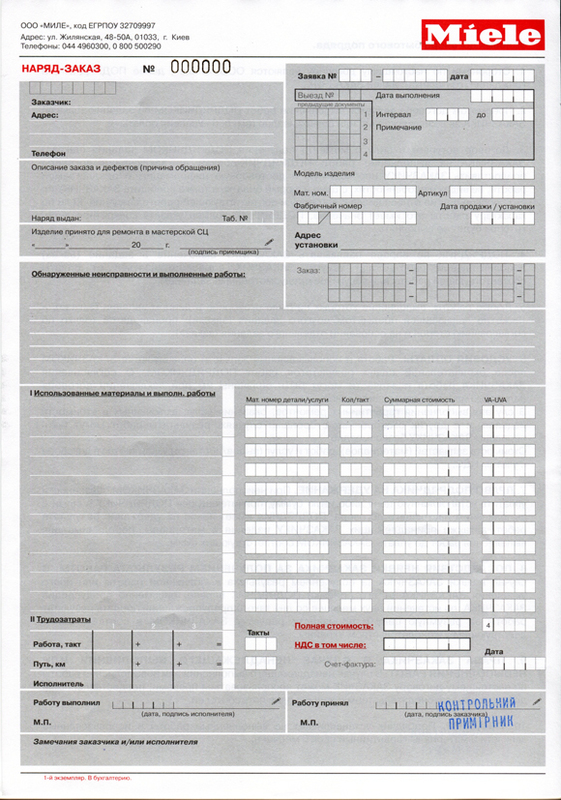 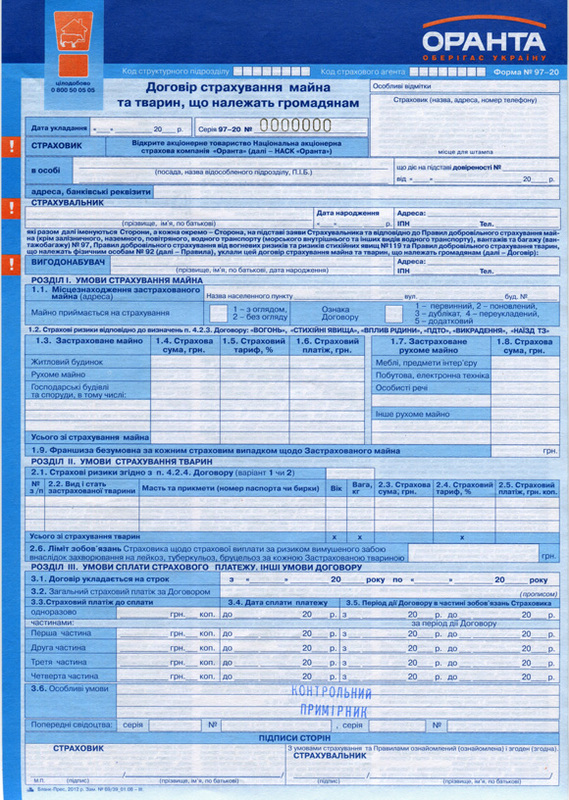 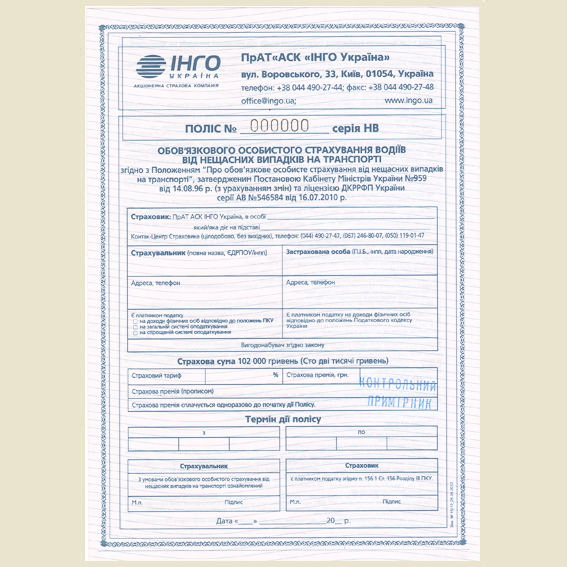 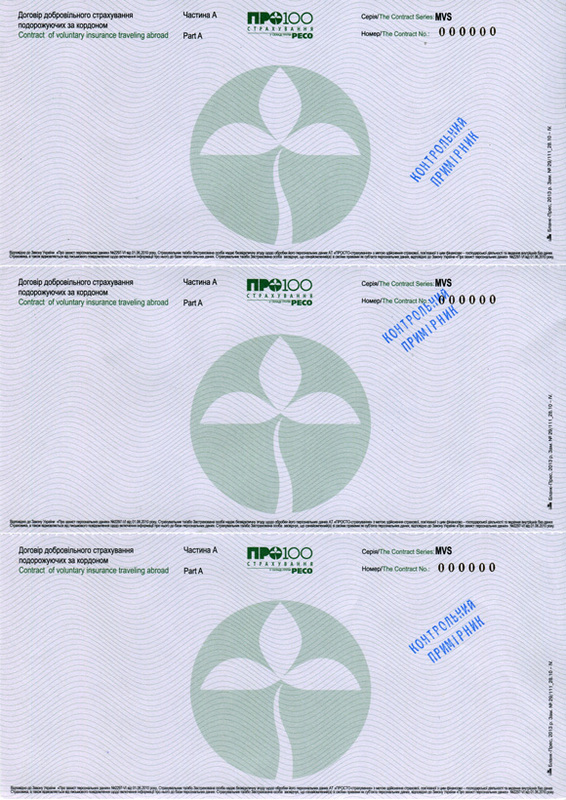 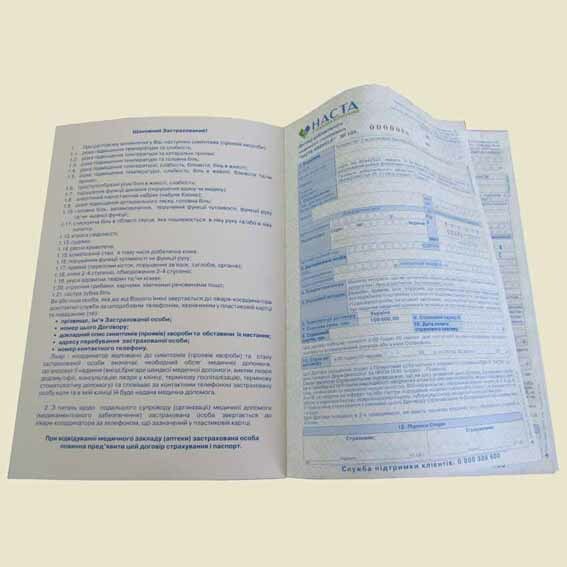 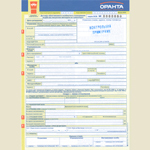 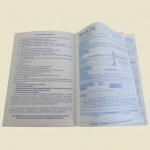 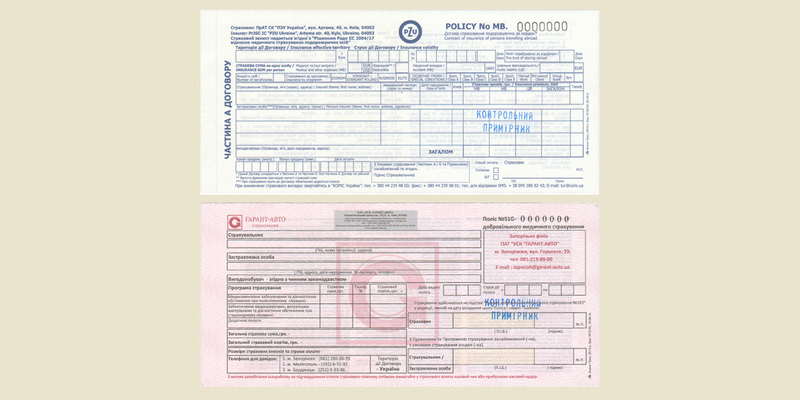 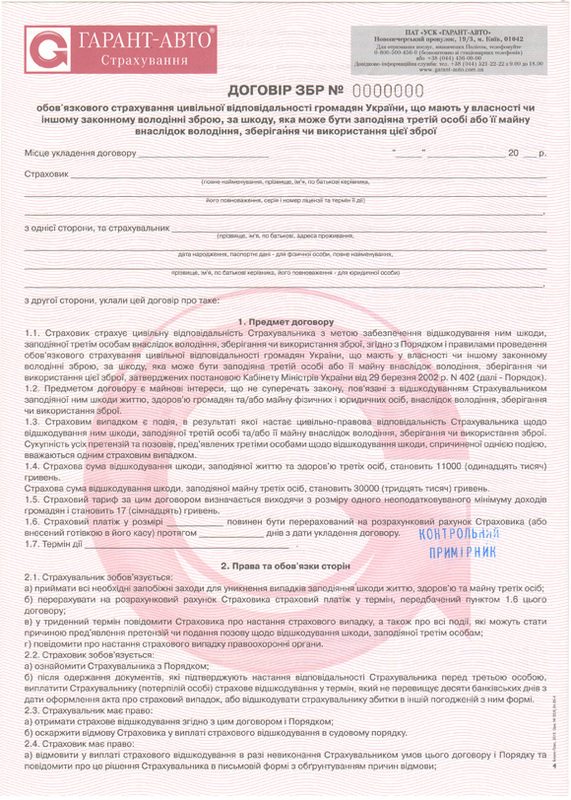 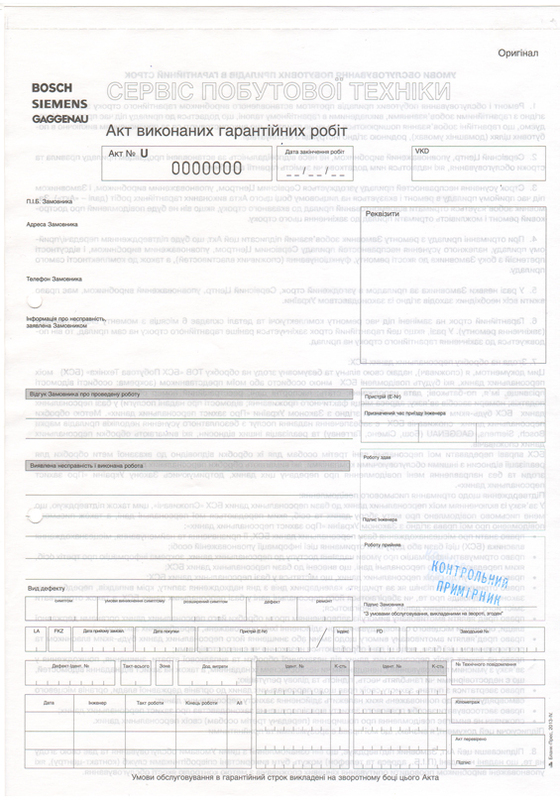 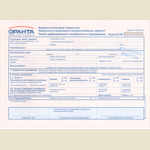 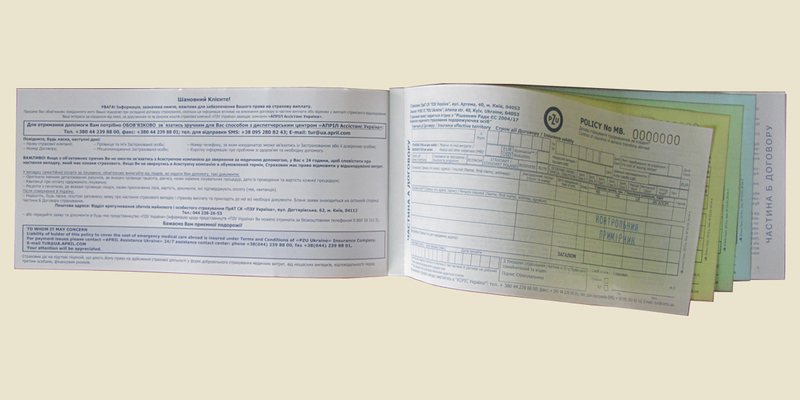 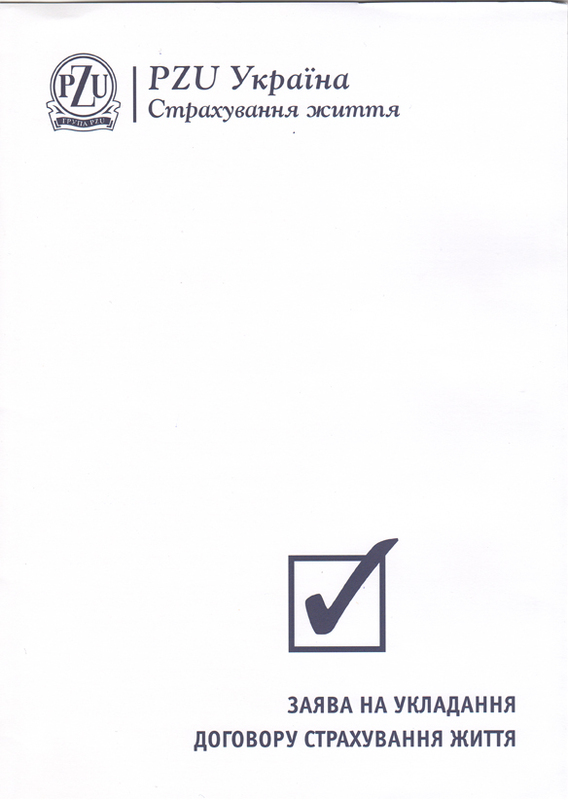 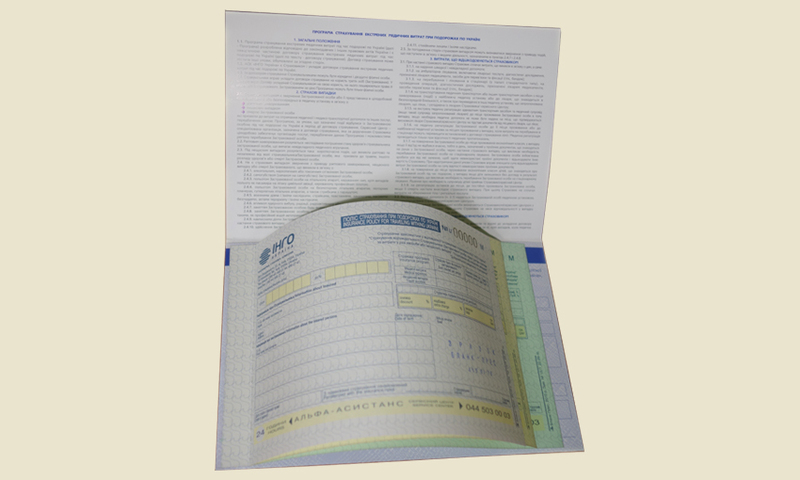 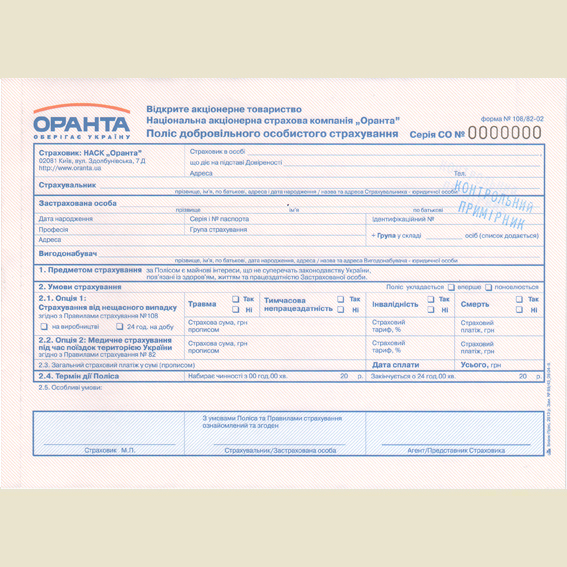 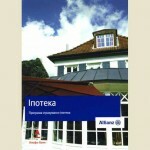 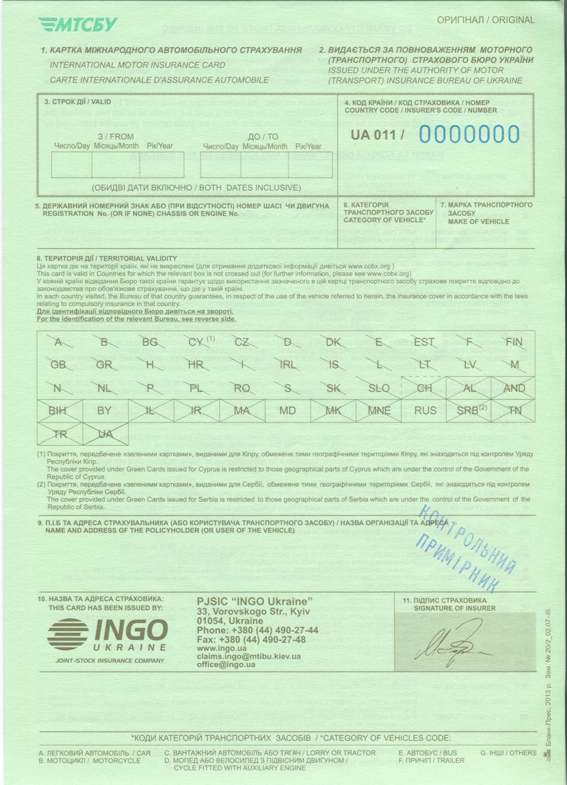 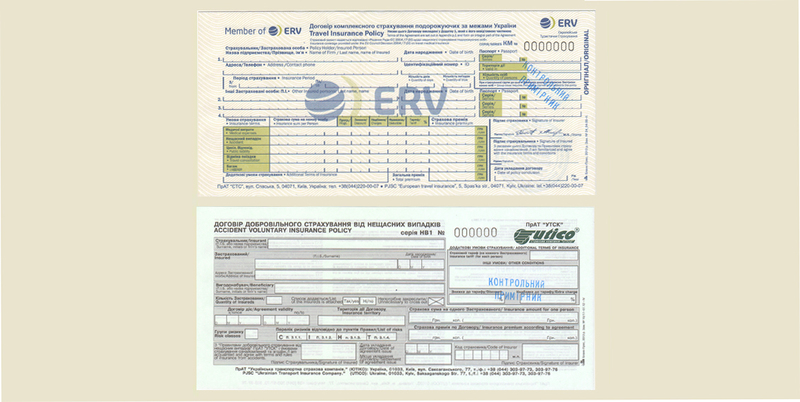 The production of strict accountability forms is made possible by the Ministry of Finance of Ukraine license #AB 553025 (issued on June 16 2011) “Requirements on securities forms and the ones of strict accountability production” ratified by joint order of the Ministry of Finance, Security Service and Ministry of Internal Affairs of Ukraine on November 24 1993 № 98/118/740 recorded in the Department of Justice on January 14 1994 S/N 8/217 and DSTU 4010-2001 “Forms of securities and strict accountability’’. 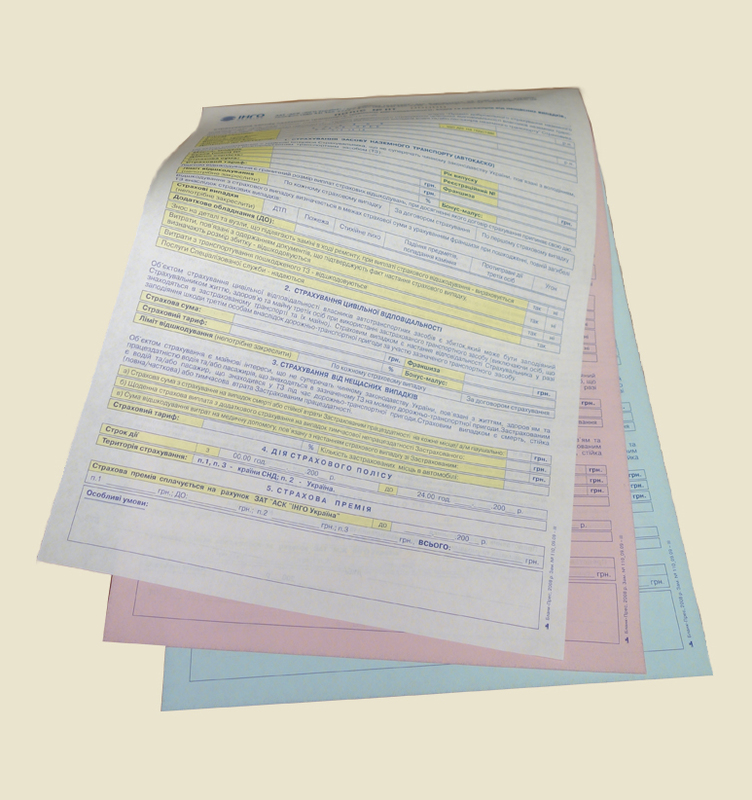 With our current printing and post-press equipment, highly experienced staff and more than 15 years of specialization in printing business forms, we are relied upon to make high-quality products for our clients.